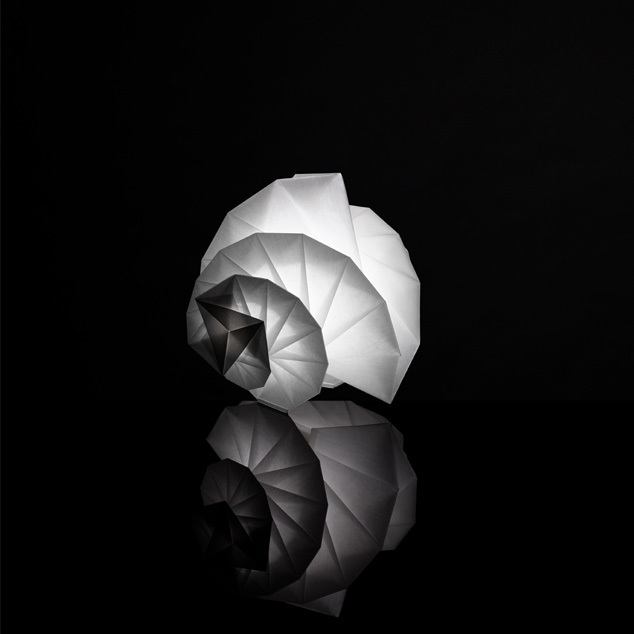 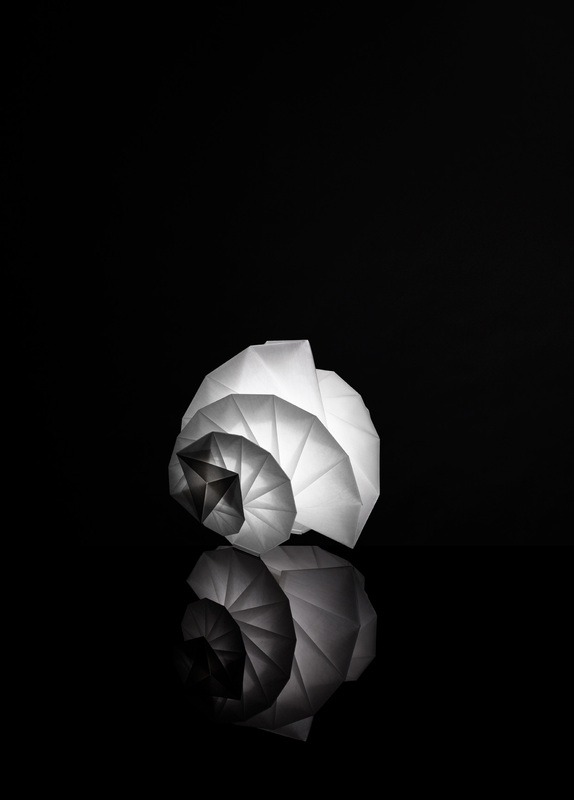 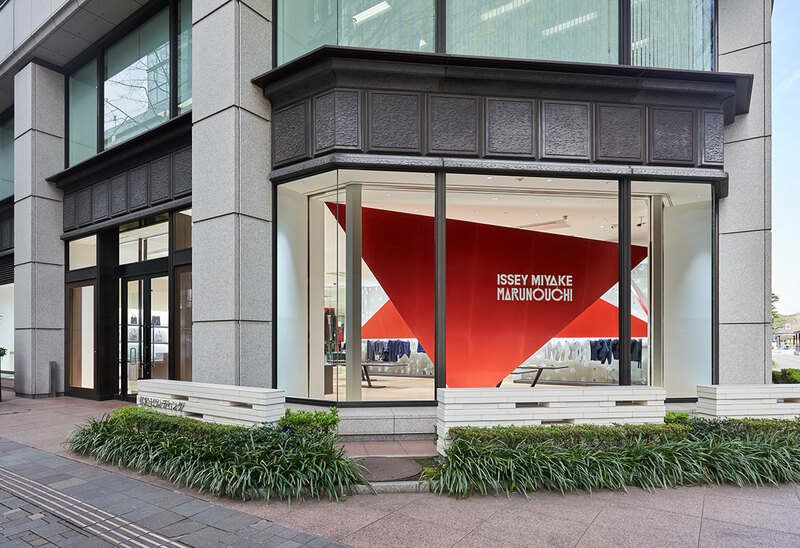 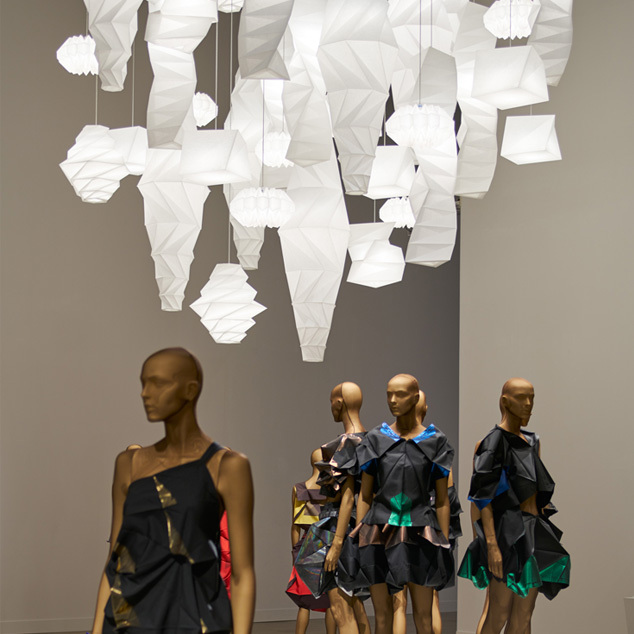 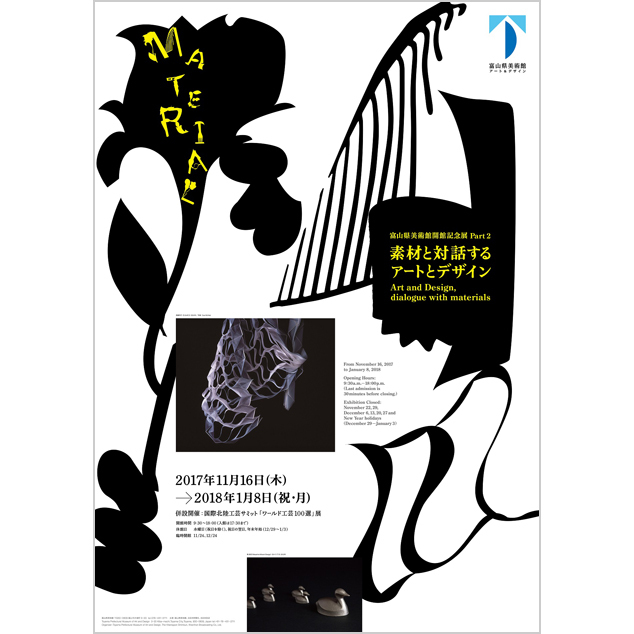 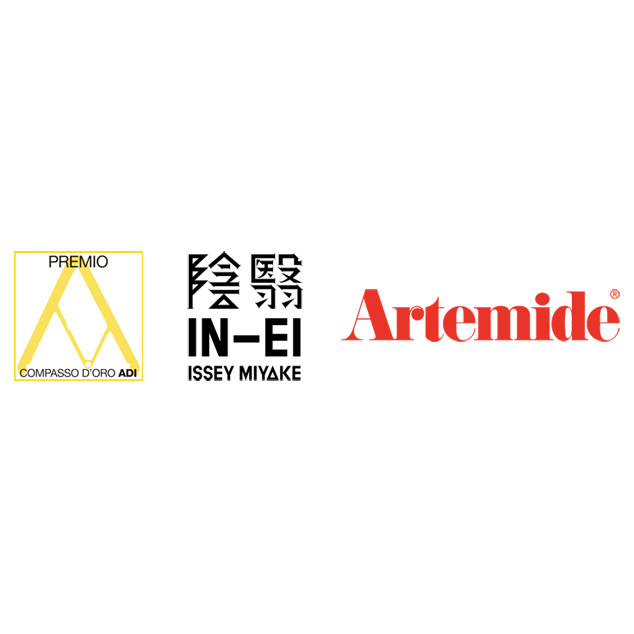 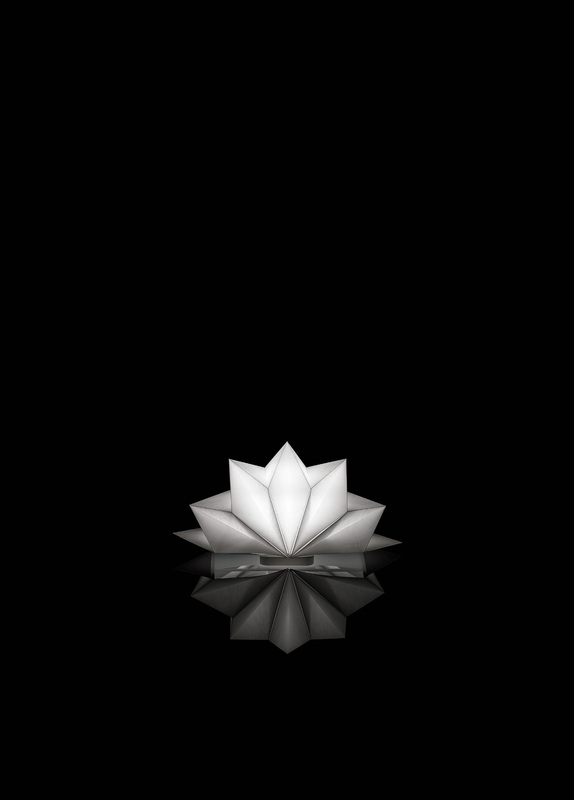 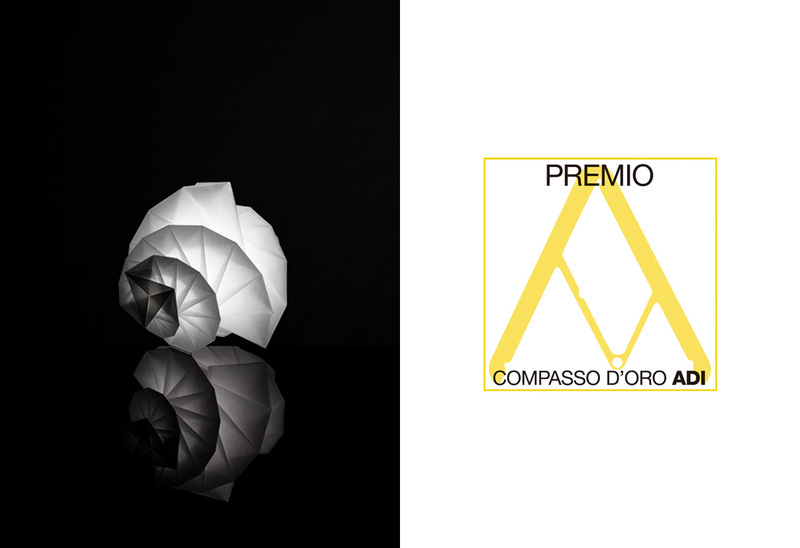 陰翳 IN-EI ISSEY MIYAKE | 品牌 | ISSEY MIYAKE INC.
Italy's ADI Compasso d'Oro Award is an internationally known design award with the longest history of its kind in Europe. 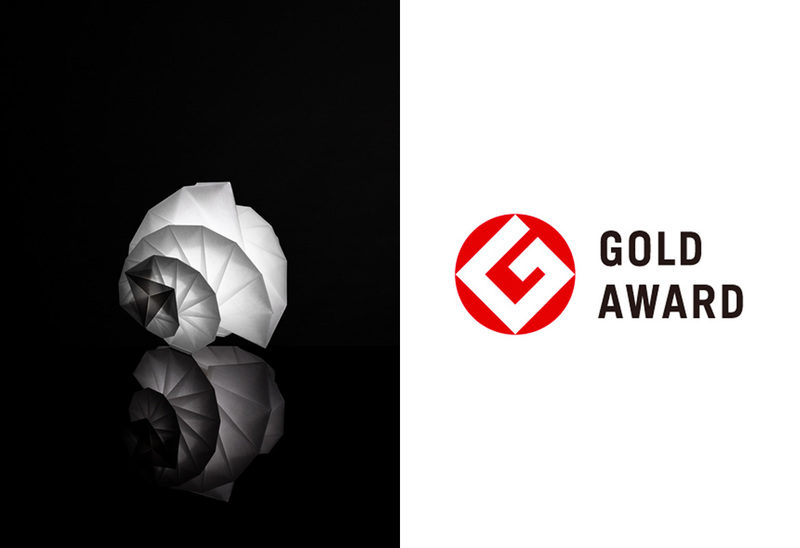 The Good Design Gold Award is awarded for designs that push people's lifestyles, industry and society forward, and hint at the future, from among all the candidates of the Good Design Award 2013. 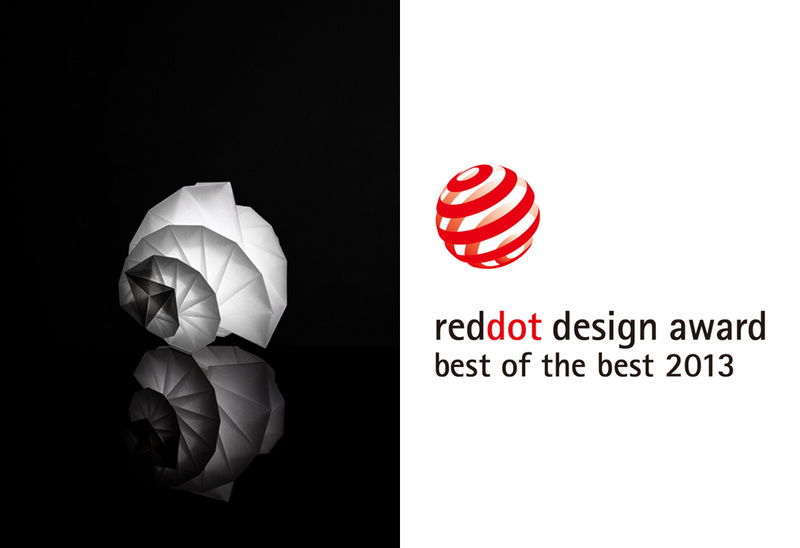 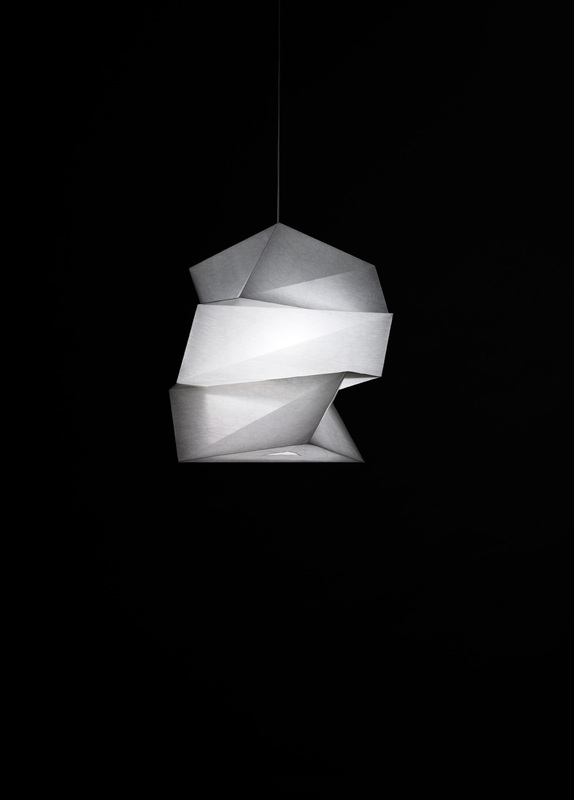 IN-EI ISSEY MIYAKE won the Red Dot Design Award "Best of the Best"
The Red Dot Design Award is an international award for product design presented to excellent designs in terms of innovation, functionality, ergonomics and ecology. 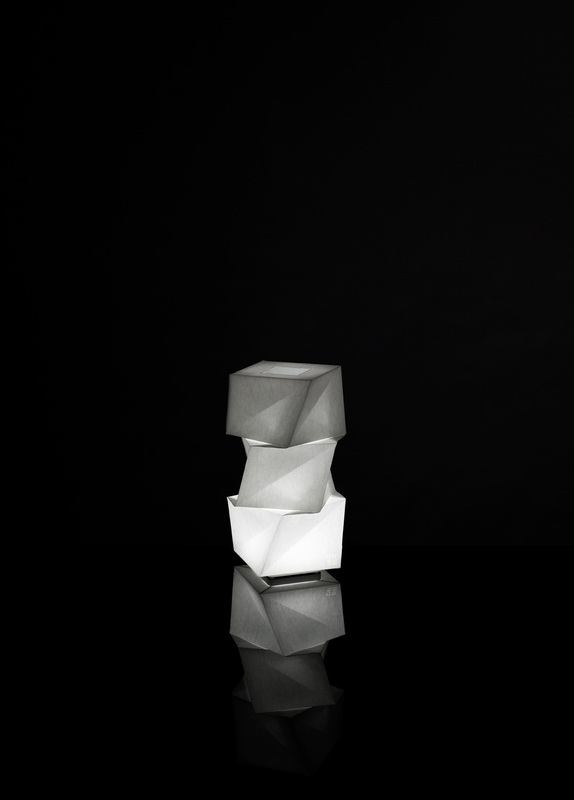 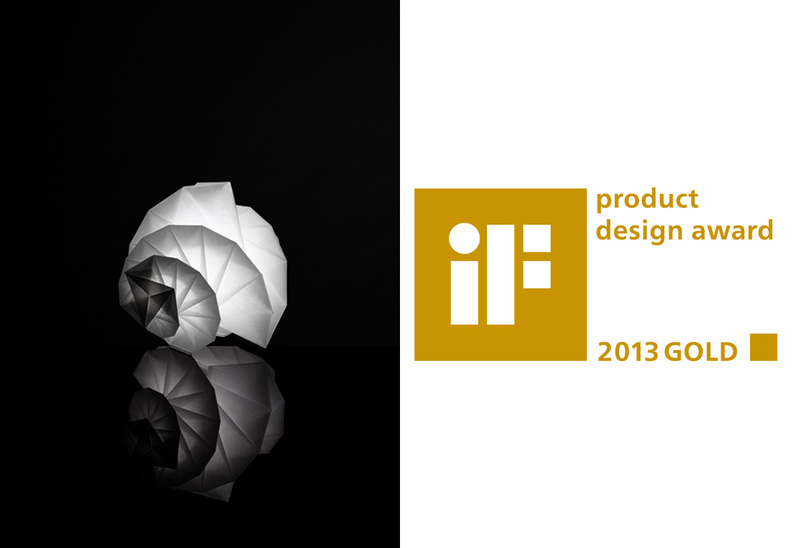 Established in 1953 by International Forum Design Hannover, the iF Product Design Award is among the most important awards for innovative product design.